Turbulence a problem? 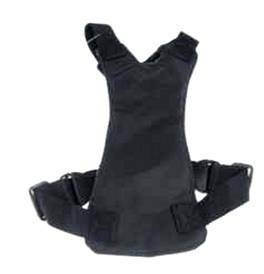 Universal seat harness is your answer! Keep your furry friend safe in the air and on the road (and in his own seat!). This strong yet comfortable seat belt harness can minimize distractions and contribute to the safety of both you and your pet in the plane and in the car. 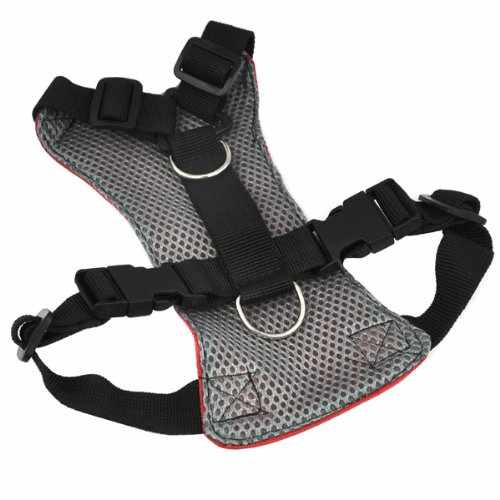 Your dog wears the harness which is secured to the seat belt using a dog bone shaped carabiner. After you arrive at your destination, just detach from the seat belt, and hook up the leash!